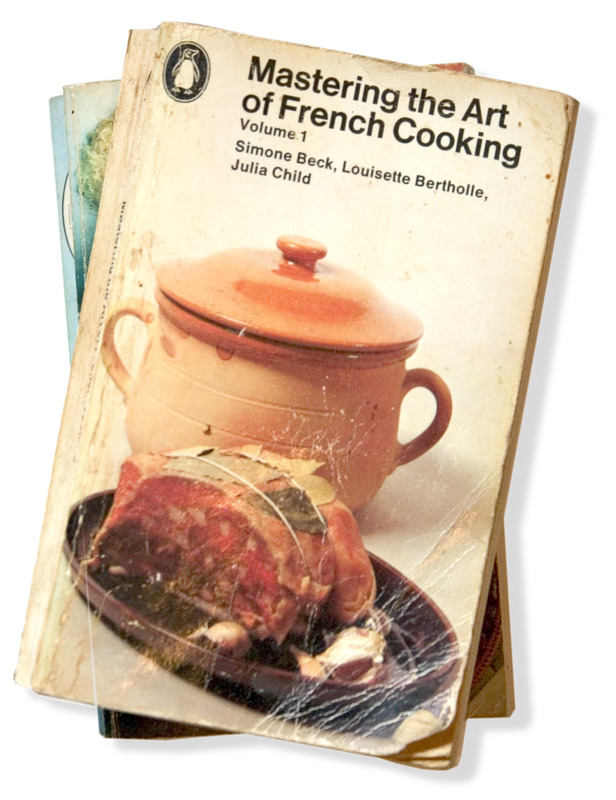 Although this book is largely credited to Julia Child, it was co-authored with Simone Beck and Louisette Bertholle, whom Child met in Paris. Julia Child had attended the Le Cordon Bleu cooking school and studied privately with various French chefs. 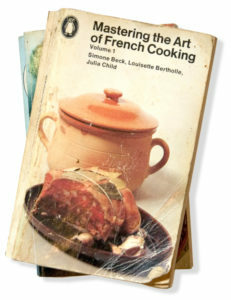 The first edition of Mastering the Art of French Cooking ran to 734-pages. It was a best-seller and is still in print. 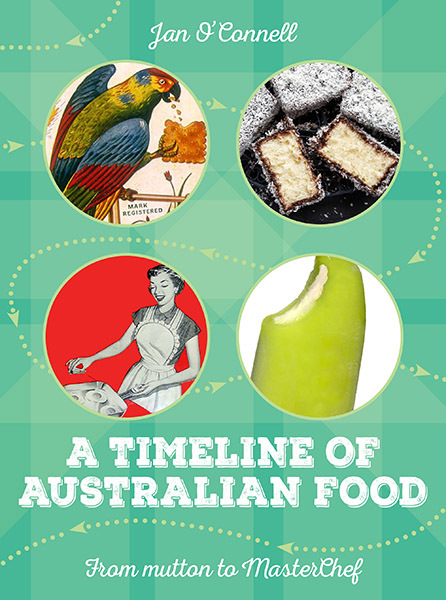 Although this timeline is concerned with Australian food history, I think it’s fair to include books, people and events from elsewhere that had an influence on the way we cook and eat in this country. Mastering the Art of French Cooking was, and is, such an influential cook book. 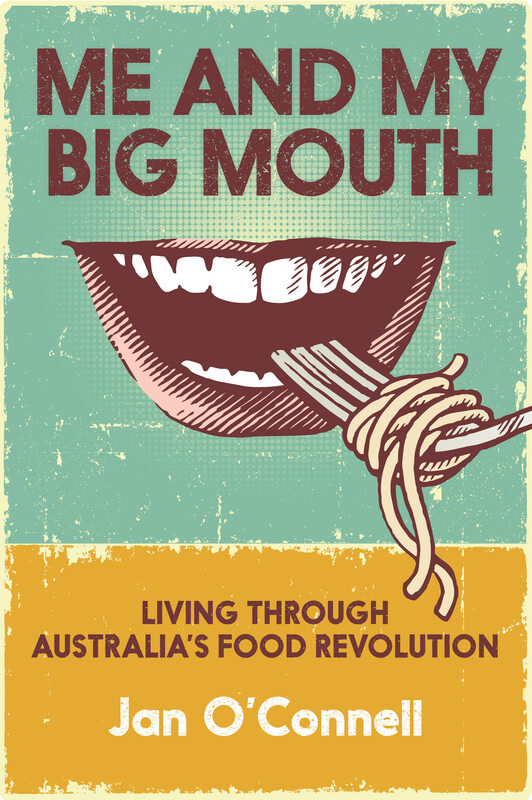 As recently as 2016, Huffington Post Australia included it on its list of the 10 most life-changing cookbooks. A friend of mine discovered Mastering the Art of French Cooking in the early 1970s. Although first published in 1961, the book enjoyed multiple re-printings throughout the ‘70s. My friend was impressed by the authors’ assumption that her readers knew absolutely nothing about cooking, to the point where each recipe listed not only the ingredients but also the equipment required. I still have my tattered Penguin edition. 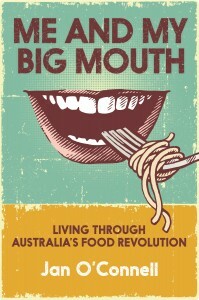 Missing its front cover, it is the most thumbed cookbook in my possession. Mine is the 1977 printing of the soft cover British edition, which was first published by Penguin Books in 1966. Although the recipes use American measures there is a section showing the equivalents in British Imperial and metric measures. The cookbook was designed to make proper French cookery accessible to Americans. 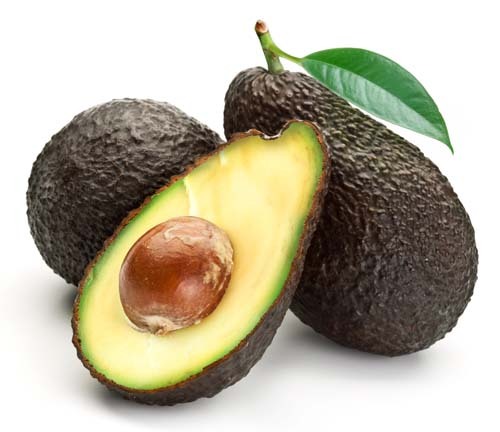 Although the techniques and dishes are authentically French, the recipes took into account the availability of ingredients in America at that time. 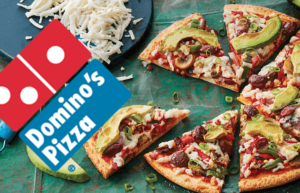 No doubt this also made them suitable for Australian cooks. A second volume proved more specialised and less popular than the first. My copy of Volume I falls open at the directions for Pâte Brisée – Short Crust Pastry. I confess to taking a short cut with the food processor these days, but for proportions and baking times this is my Bible. The following recipes for open-faced tarts (aka quiches) also bear the greasy fingermarks of frequent use. In 2002 an American woman, Julie Powell, set herself the task of cooking every recipe in Volume 1 of Mastering the Art of French Cooking within a year. Her blog, called the Julie/Julia Project, attracted a large following and was eventually turned into a memoir and a film. The dedication of the book reads: To La Belle France, whose peasants, fishermen, housewives, and princes – not to mention her chefs – through generations of inventive and loving concentration have created one of the world’s great arts.